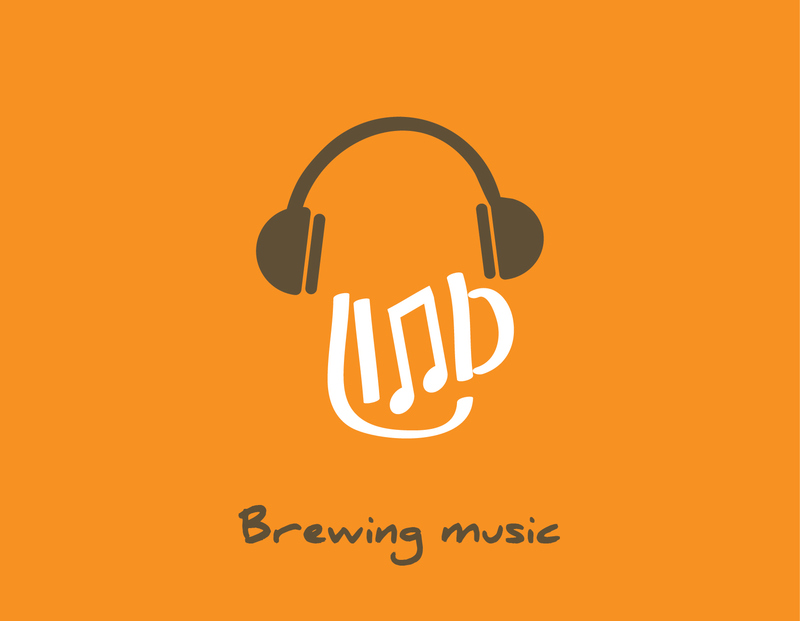 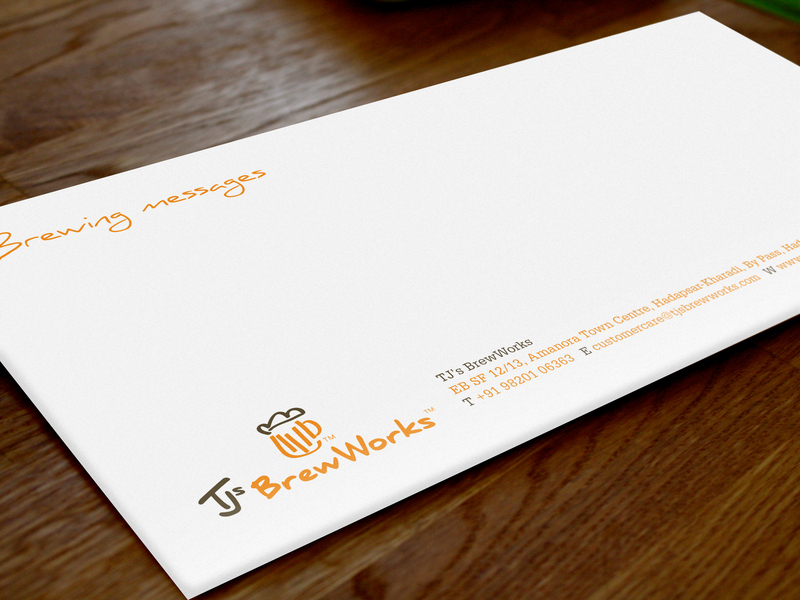 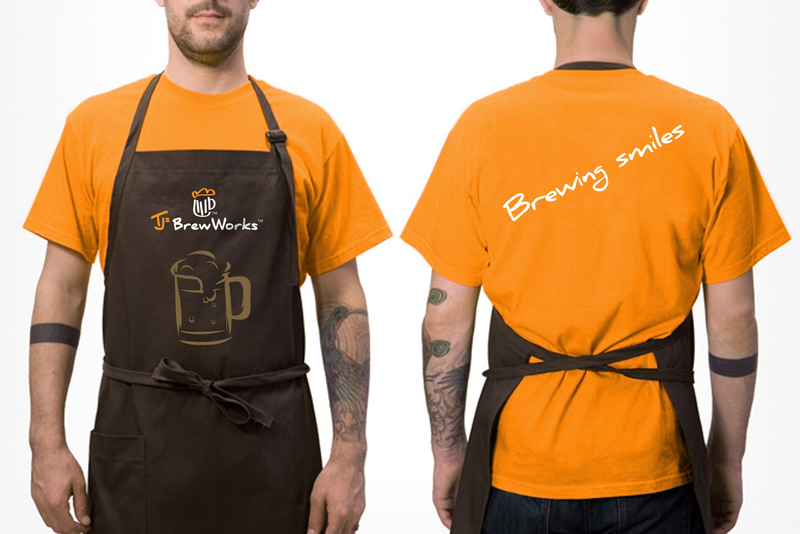 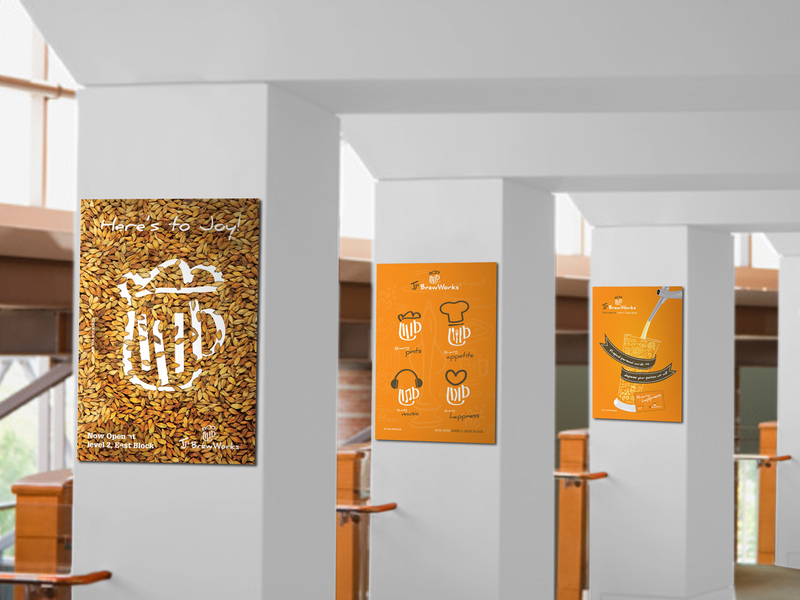 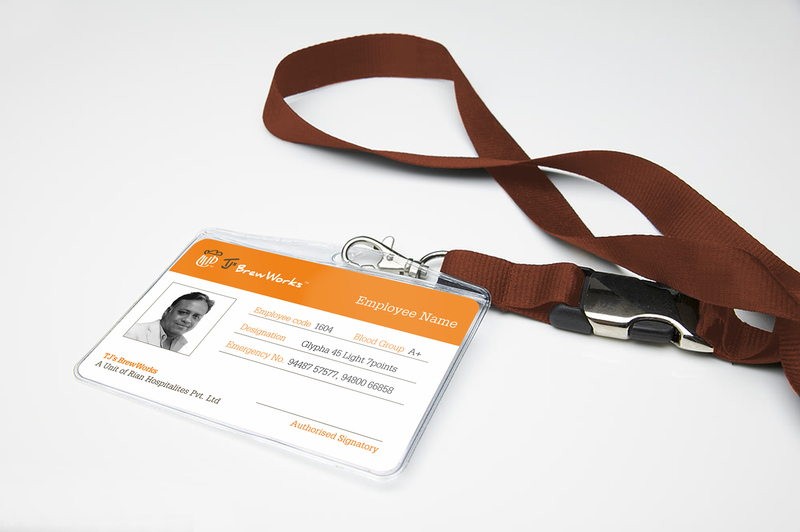 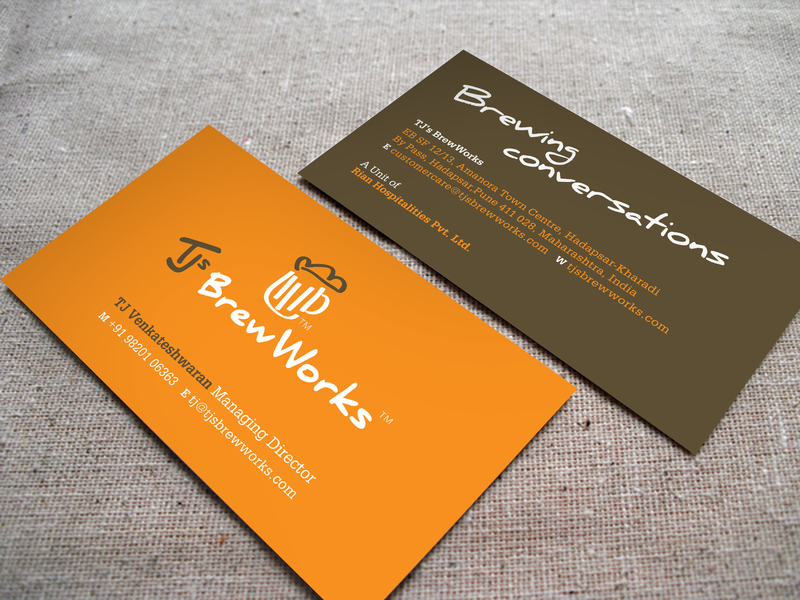 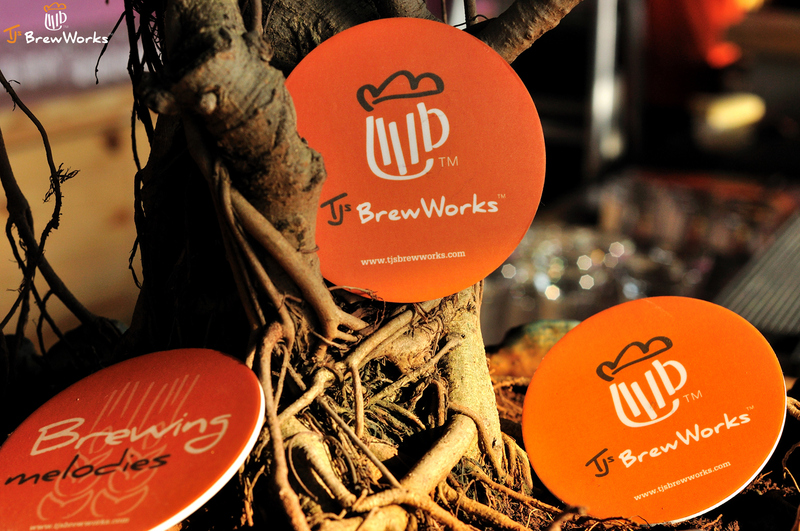 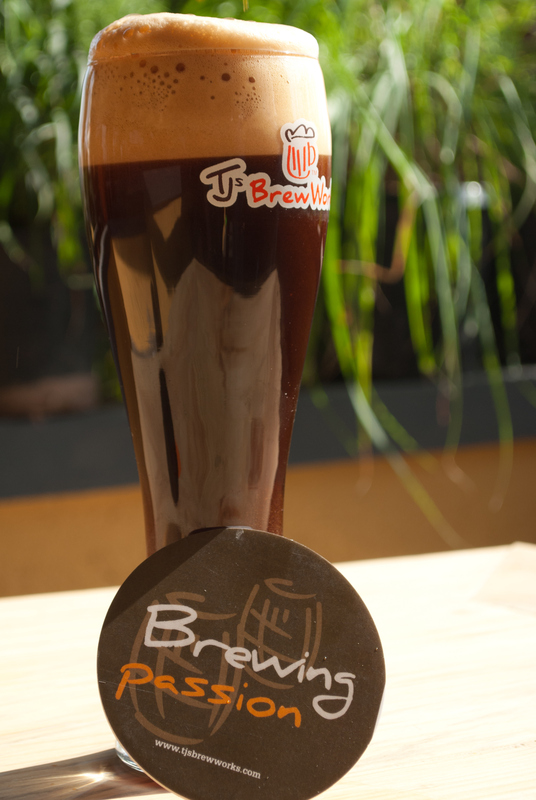 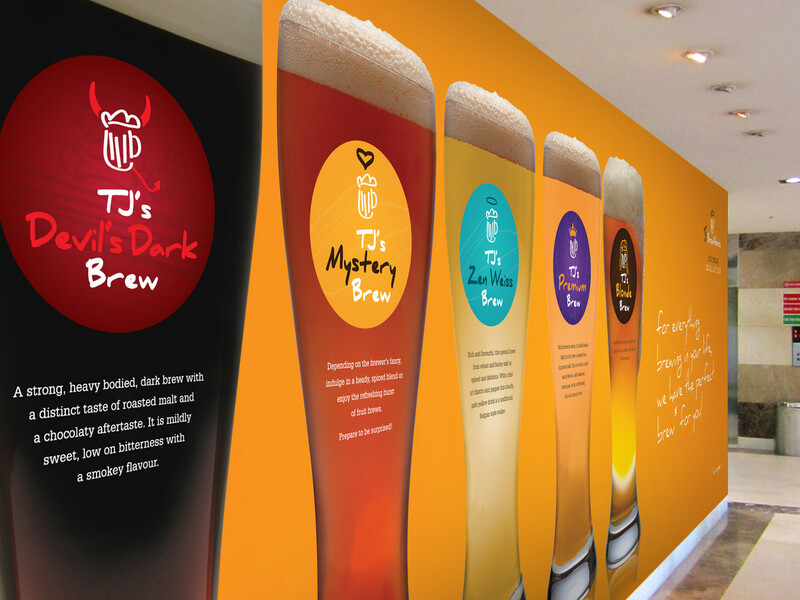 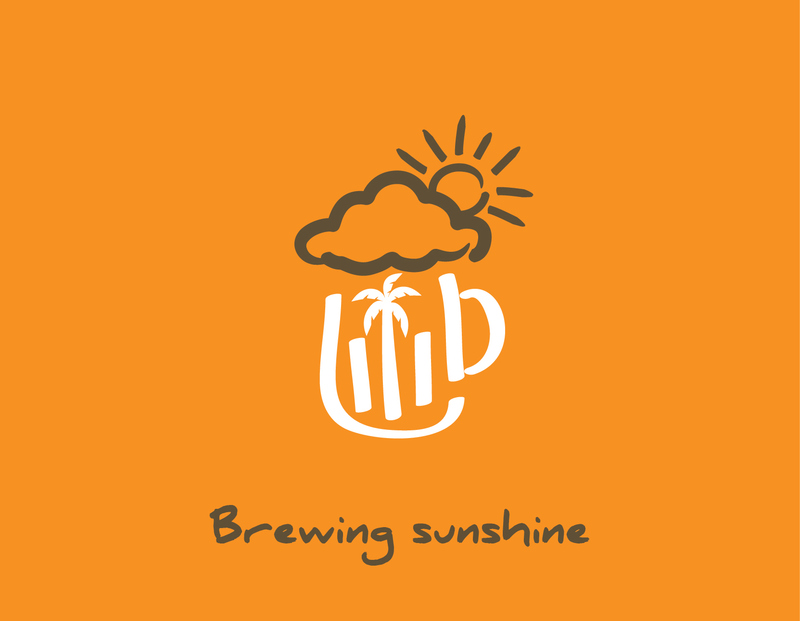 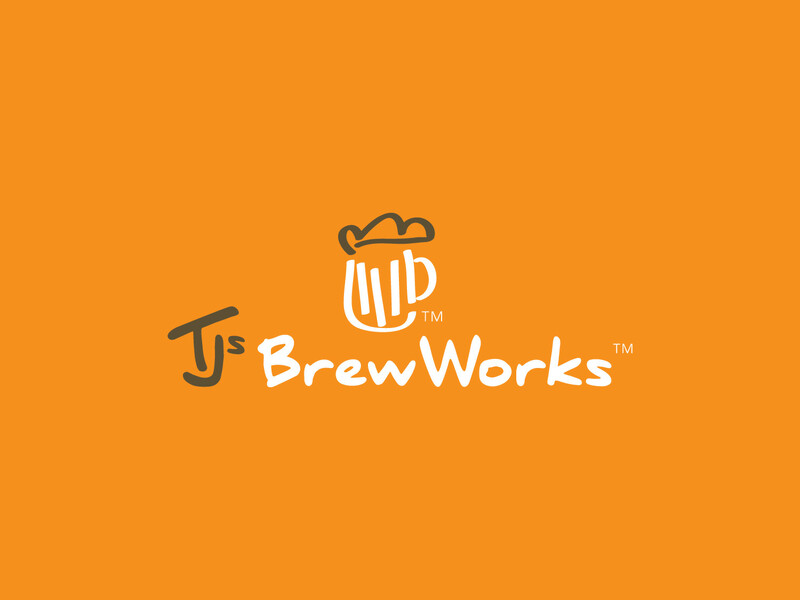 TJ’s Brew Works is a microbrewery in Pune.To bring alive and market the appeal of this microbrewery, we used afundamental premise of beer drinking that it is anextremely social pastime. 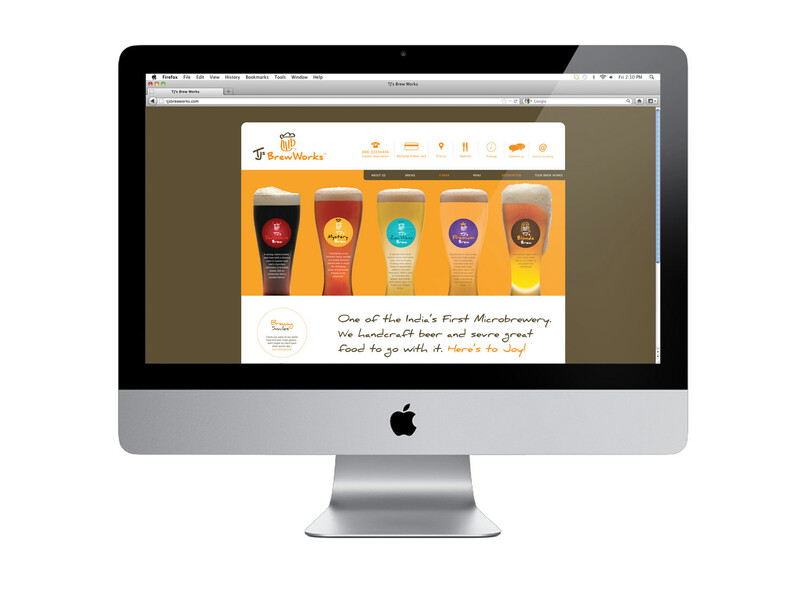 It was important that the campaign thought leveragedthe social aspects of beer drinking. 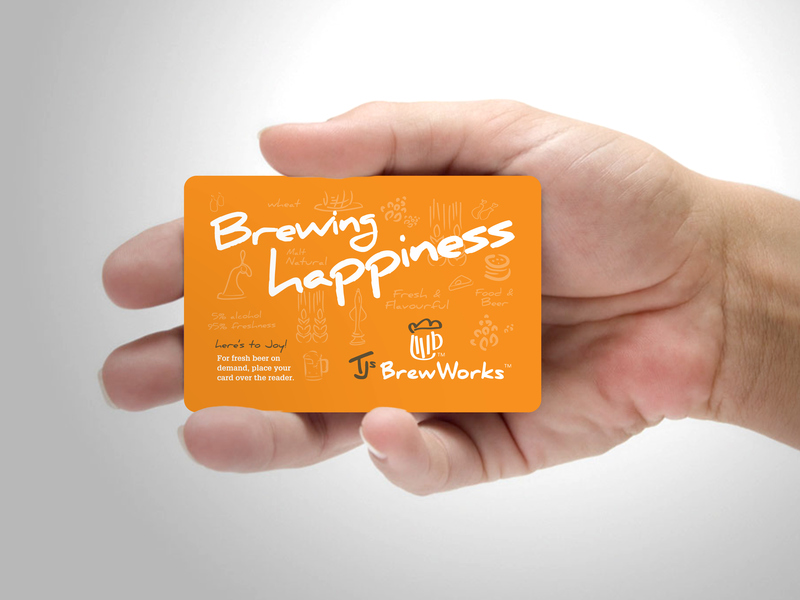 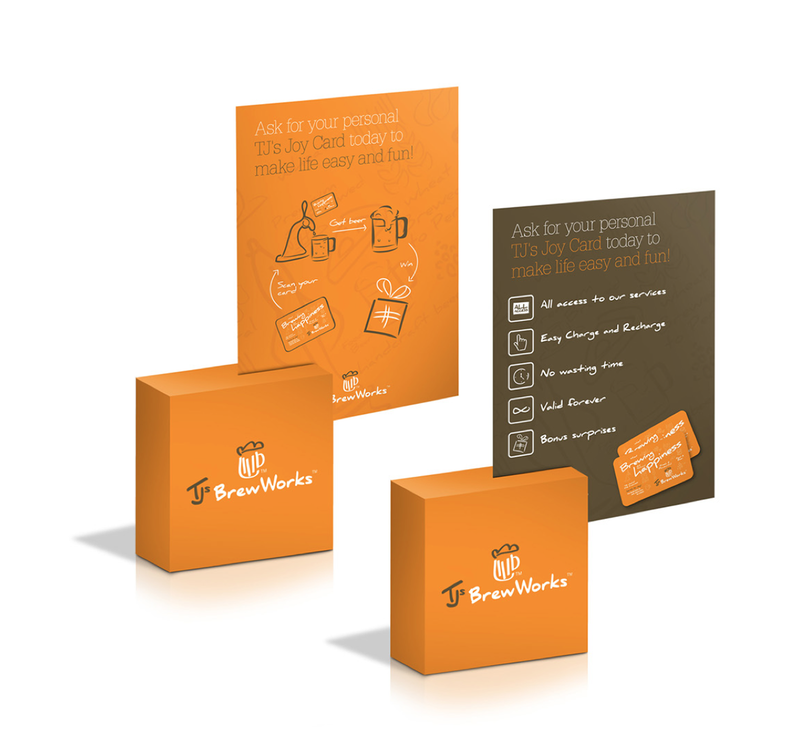 We didn’t have to look far—in fact no further than the name, Brew Works! 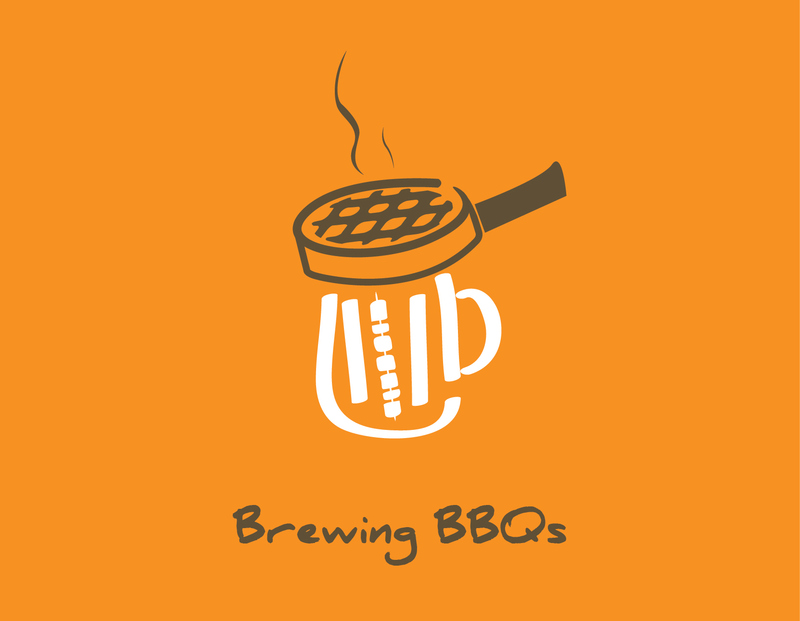 The term brew is versatile. 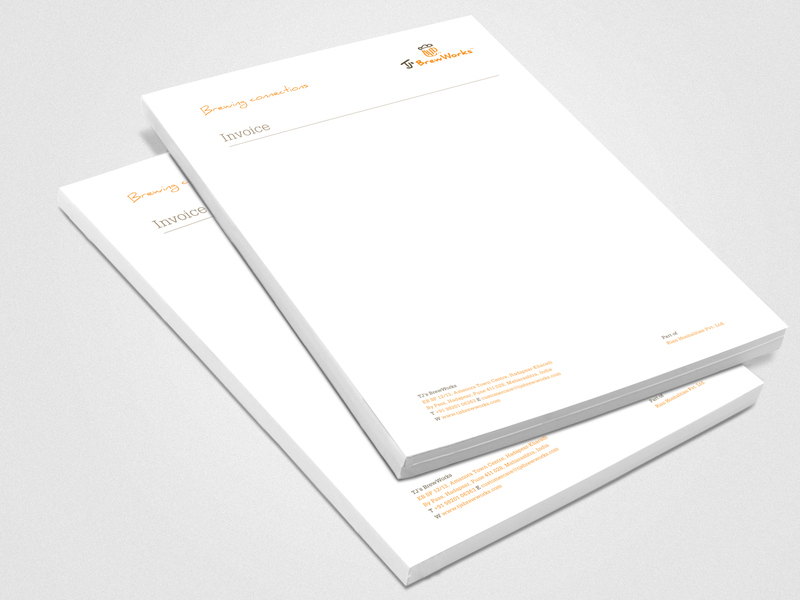 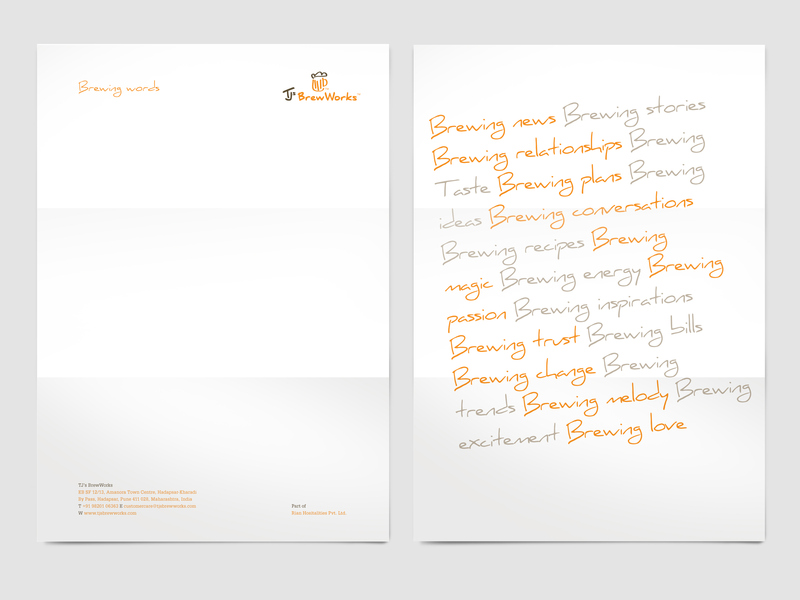 It refersto our unique brand of handcrafted beer while also giving us the leading phrase‘What’s brewing?’. 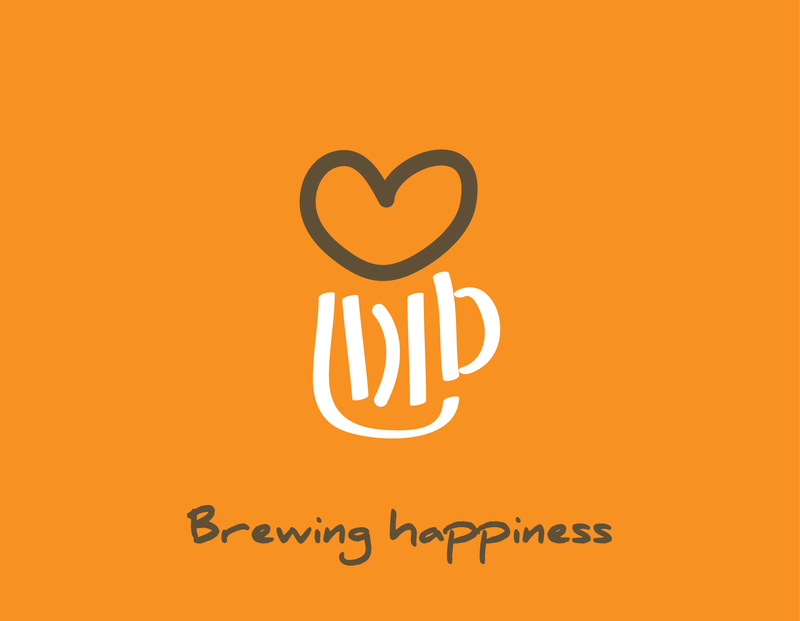 As a phrase at once invites conversations, teases andprompts interesting responses and goads people into unraveling their lives. 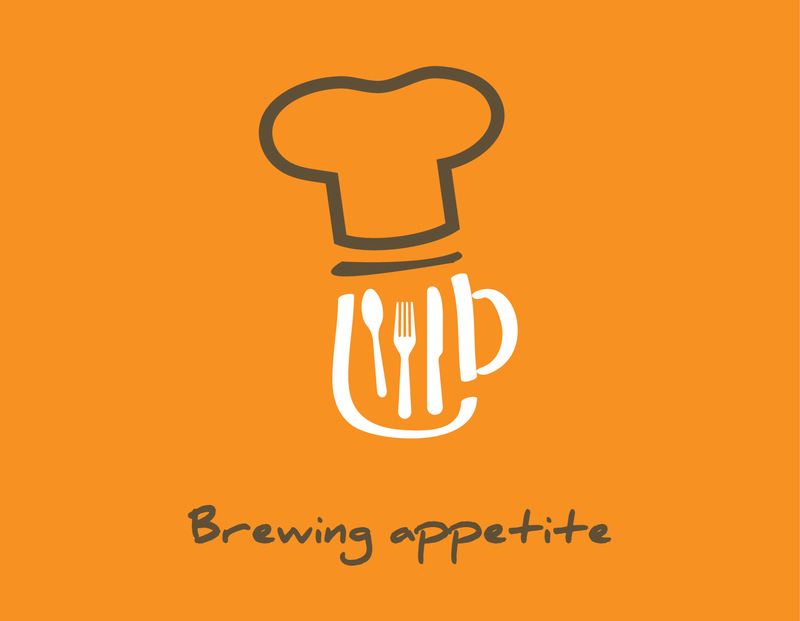 Allof which is best done over a beer. 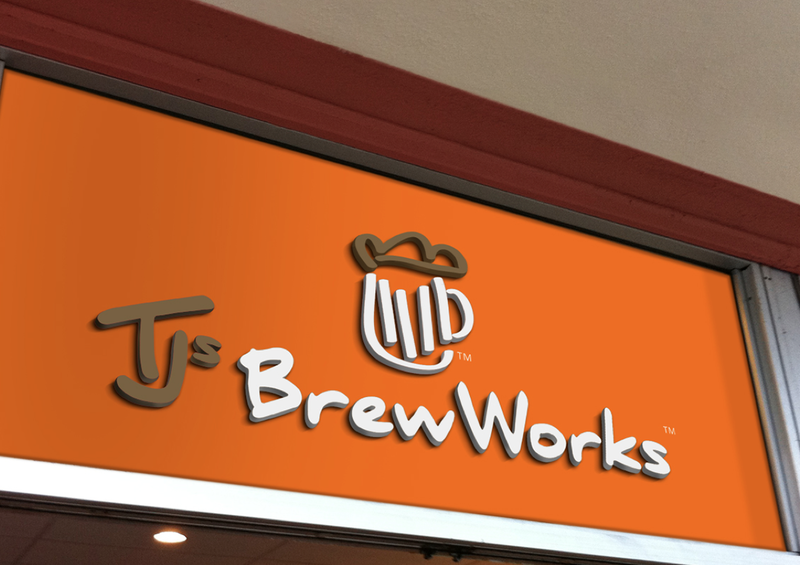 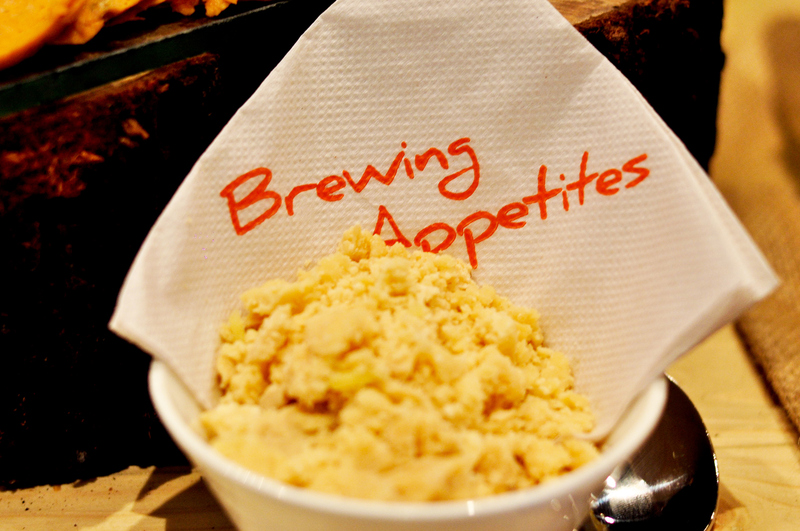 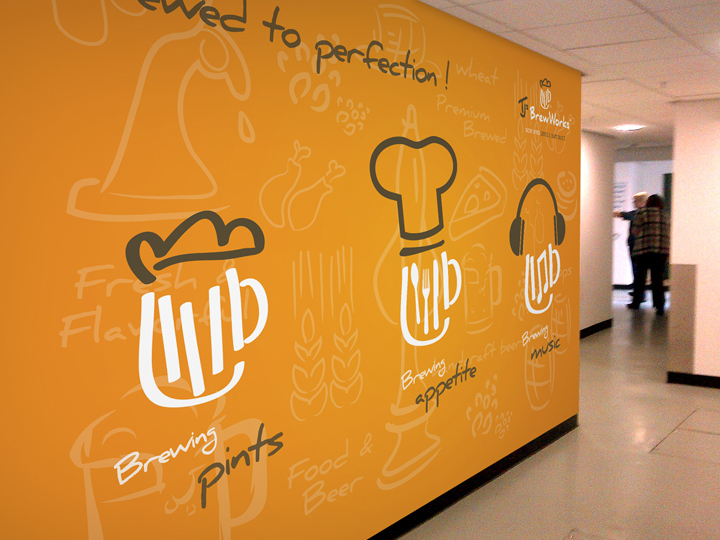 Obviously, Brew Works is not a place thatonly brews beer…but much, much more!